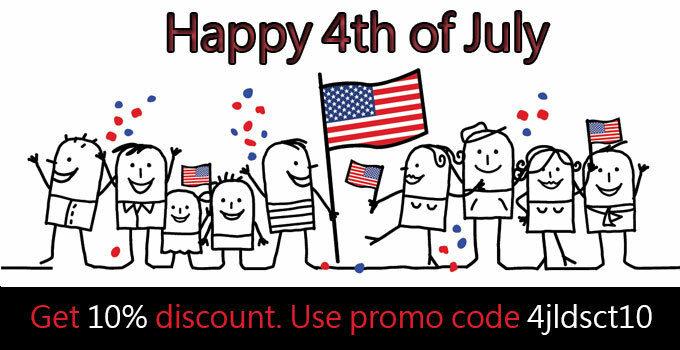 In honor of Independence Day, we are offering 10% discount on all orders. Yes, you heard it right! From July 4 until July 11, you can get a W3C validated, 100% hand coded, and SEO friendly responsive WordPress theme at a flat 10% discount. To avail this offer, order online and use promo code 4jldsct10.